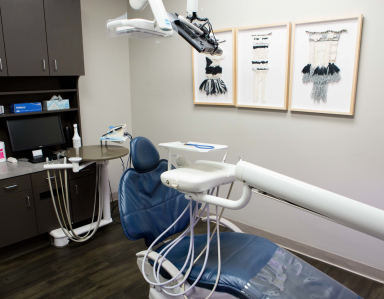 We take pride in caring for our patients in a warm and comforting environment. Find help on directions, pricing info or scheduling an appointment. Download and send in forms for Registration, Medical History, etc. 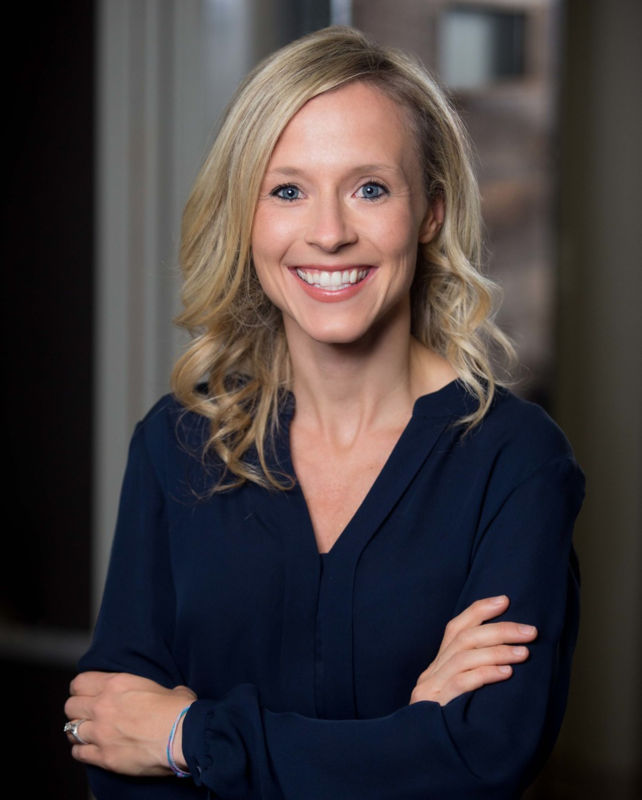 Dr. Amy Hefton is trained in all aspects of general dentistry while providing dental services for individuals and families, including treatment for kids of all ages. 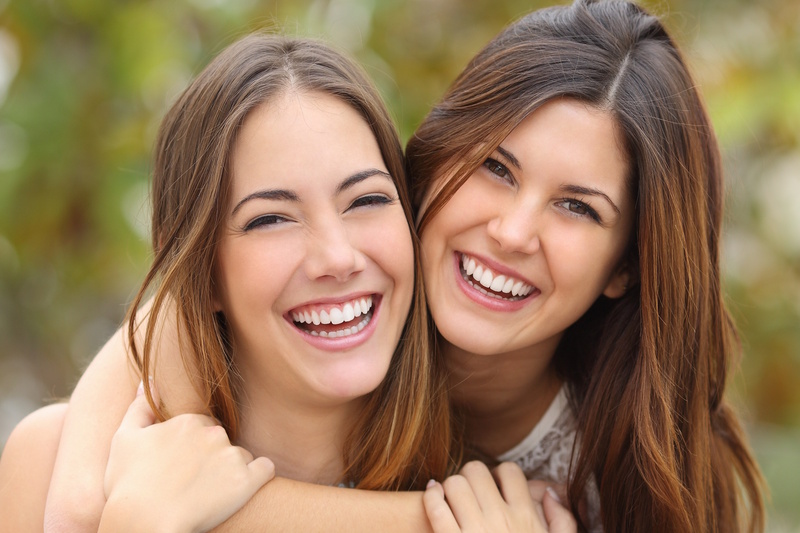 At Hefton Dentistry, we restore all patients to optimal oral health and treats all of our patients as our own family. 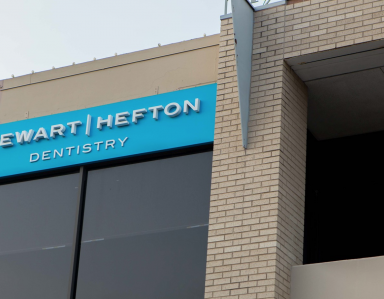 At Hefton Dentistry, with industry-leading technology, procedures, and family-oriented practices, you’ll know you are getting the best care possible without compromise. 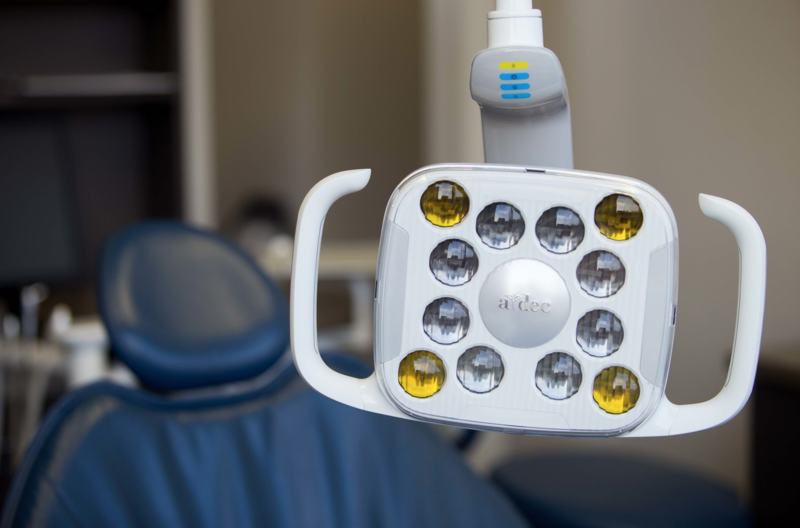 Bleaching, Glo, Boost, Opalescence Trays. Learn More. 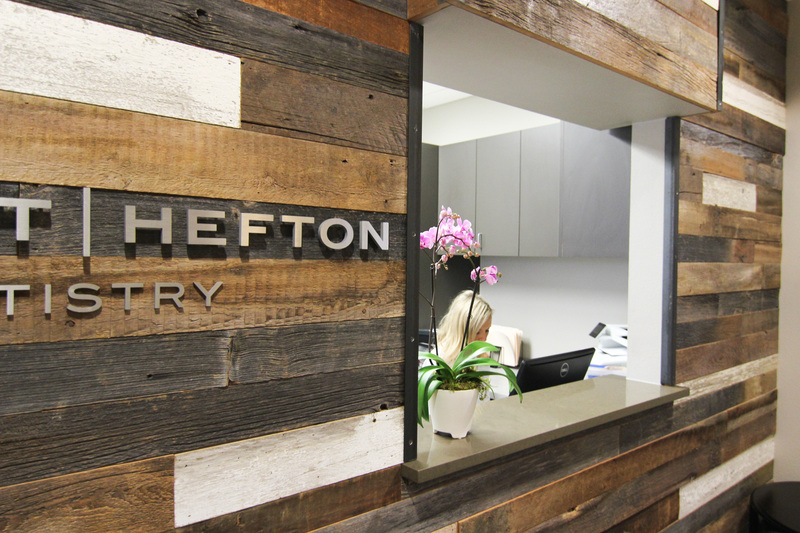 At Hefton Dentistry, we strive to restore all patients to optimal oral health and treat all our patients as we do our own families. Why us? Attention to detail is of highest importance. 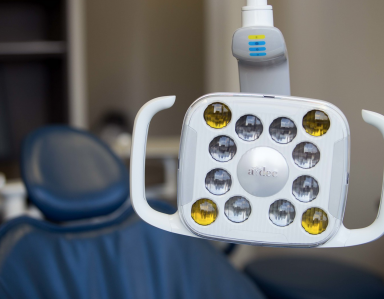 From cosmetic to restorative to preventive procedures. Treating you like you’re part of the family. 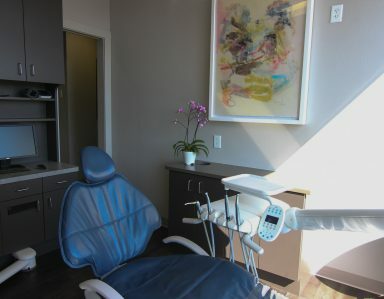 If you must go to a dentist, and all of us must, then this is a pleasant place to go. 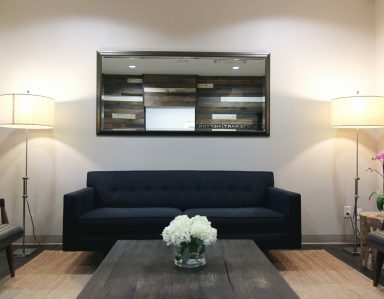 The office setting is serene and establishes a calmness. The entire staff was extremely kind and understanding of my situation and limitations. My wife and I appreciated this. 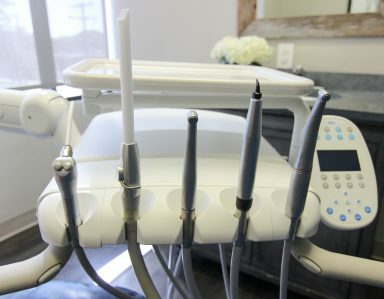 Going to the dentist as always made me nervous. 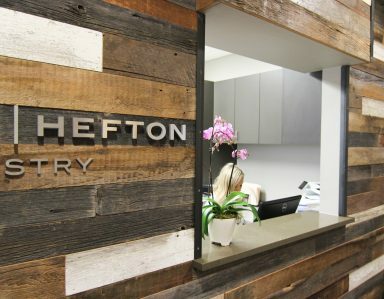 Dr. Hefton is far and away the best dentist I have ever had. She and her staff are so professional and accomodating, you cannot help but feel at ease. I highly recommend this office to any and everyone. 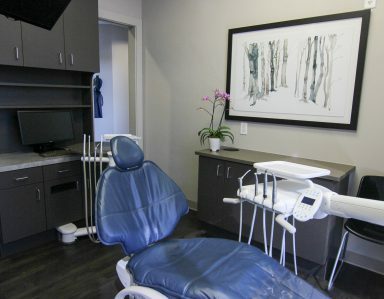 At Hefton Dentistry, we take pride in offering a clean, inviting office to each of our patients. 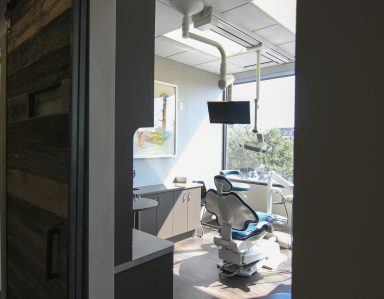 Our space houses four modern operating rooms, lab, office, and a comfortable reception area. 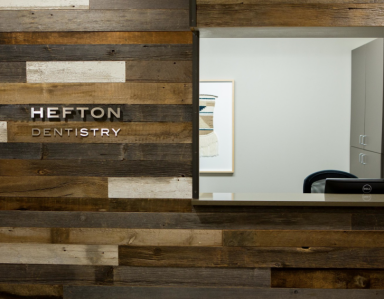 Dr. Amy Hefton is trained in all aspects of general dentistry while providing dental services for individuals and families, including treatment for kids of all ages. 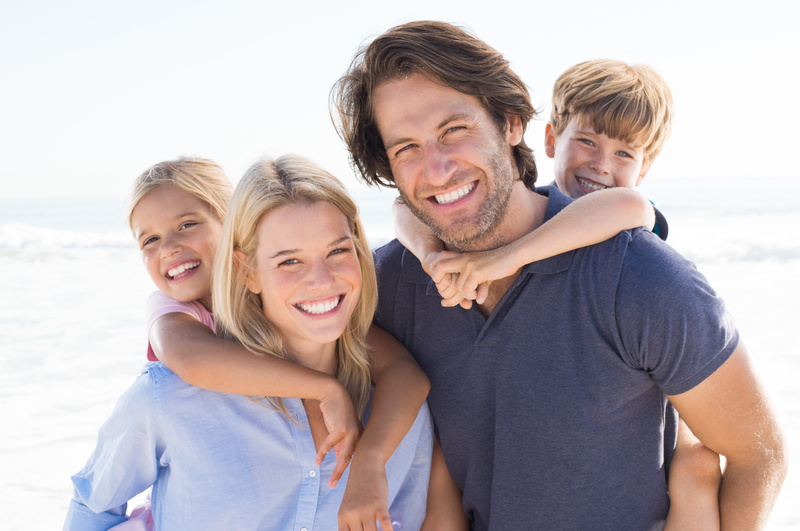 Download our Patient Info forms, including Medical History and Registration.